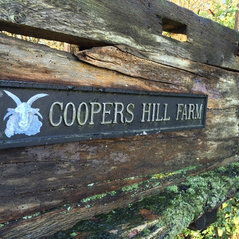 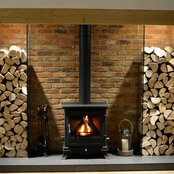 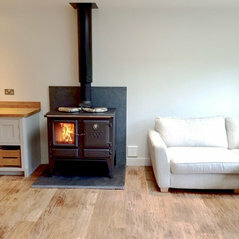 Embers & Ash are a Worcestershire based stand alone showroom in a lovely farmyard setting. We are proud to be stockists of the industry's leading brands of Wood- burning and multi-fuel stoves, Gas stoves, gas fires, and boilers. 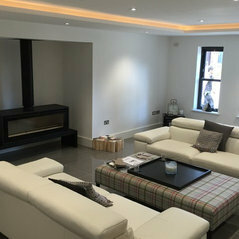 We take great pride in designing and being involved with bespoke projects. 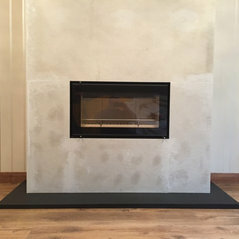 We are able to provide a service from conception to finish because of our experience and qualifications, without ever having to subcontract any work out. 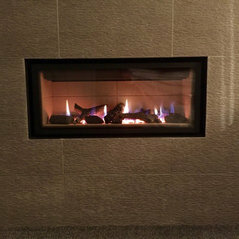 We believe this is the only way to guarantee excellence and uphold our reputation. 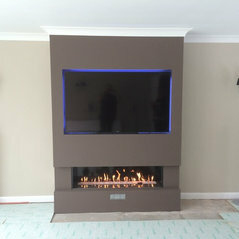 All of the photos on our site are from our portfolio of installations. 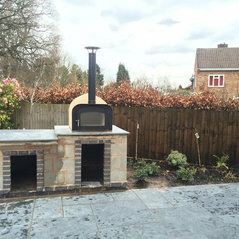 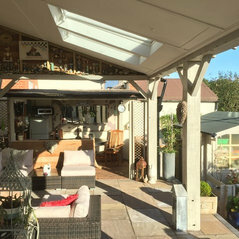 Our lovely setting has also enabled us to design and build a very impressive outdoor area where we can show our range of outdoor living ideas - Pizza oven and firepits. 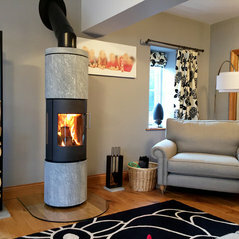 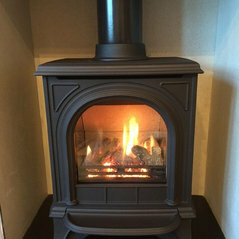 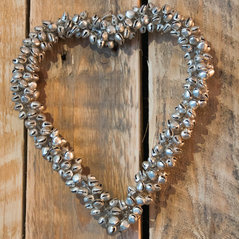 Embers & Ash Gas Safe and Hetas Registered Installer We Have Experience in Boiler & Fire Service and Maintenance Solid Fuel, Stove Servicing & Spares Chimney Sweeping Showroom / Outdoor showroom / Servicing / Supply / Installation /Spares/Liners / S/S Flue / Twinwall flue / Mlutiple material Hearths / Oak beams / Bespoke beams fireproof / Surrounds / Cowls / Companion sets / Baskets / Logs. 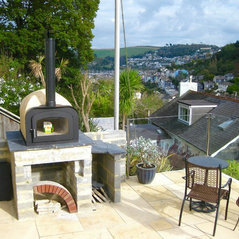 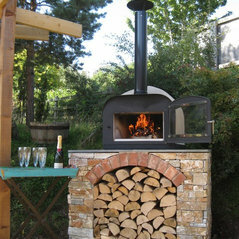 Dartmouth - Esse Fire Stone wood fired pizza oven Installation. 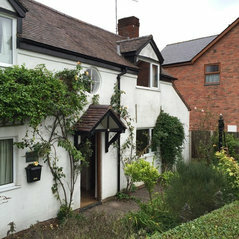 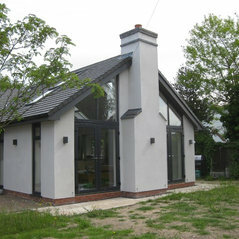 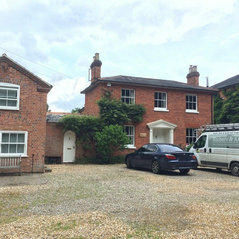 Provided with sound candid advice and project completed to a high standard. 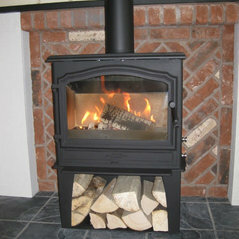 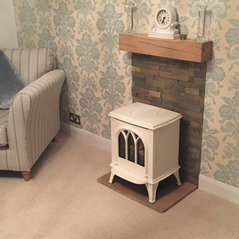 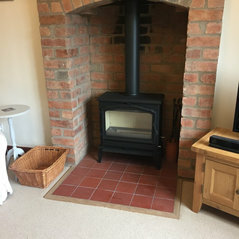 Professional contractor and we are delighted with our new fireplace and log burner.